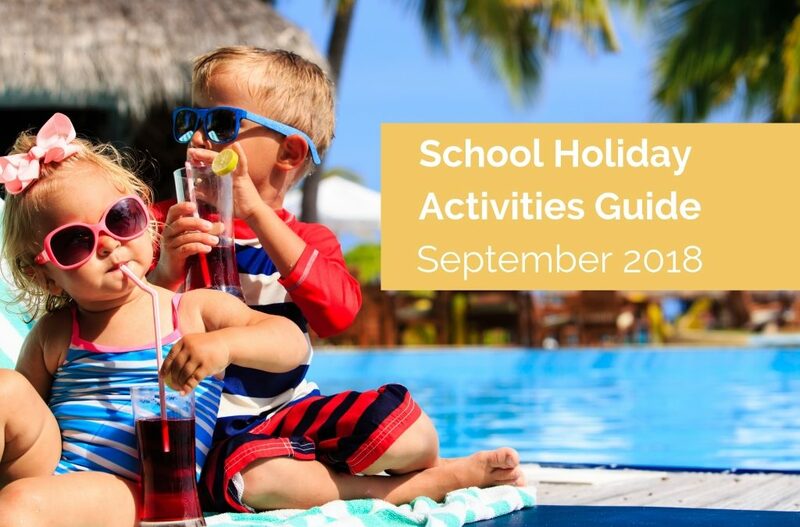 The September-October school holidays are going to be here before we know it! 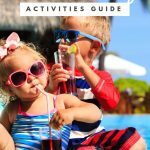 We have rounded up some fantastic options that are either free or affordable, activities to do with your kids these school holidays! (this applies to the public school system, Private and Independent school holidays may differ slightly). The School Holiday Whip Around. Even though this is right at the tail end of the QLD School Holidays, this is well worth a visit! Celebrating Arts and Sciences with a twist. Kids, big and small, (plus the young at heart!) can take part in the experiments and games; draw, write, dance and explore the scientific mysteries of our weird and wonderful world. Cost: Tickets - A $12, Ch (3-15yrs) $6, Under 3 yrs Free; VIP (16yrs+) $20. Bookings taken for hourly sessions. Lego fans of all ages will be blown away by the amazing creations and activities! As well as the interactive displays there’ll be a a large train layout covering scenes from a number of movie blockbusters; and much more. There will also be a large selection of specialist LEGO retailers, face painting and you can have your photo taken with characters from the Star Wars® universe. The Children's Art Centre is a place where artists have created interactive installations, artist projects and activities for kids and families. 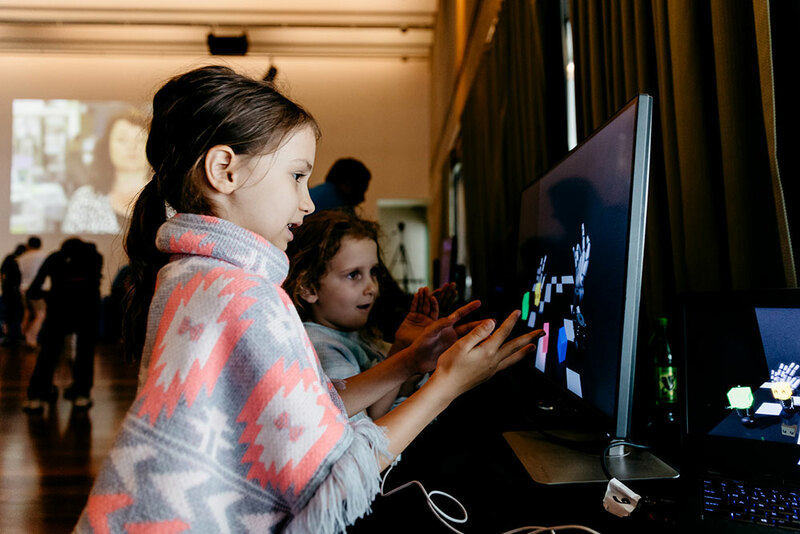 Young visitors can create their own digital superhero identity, assemble a monster using collage sheets designed by the artist, and bring creatures of the artist's imagination to life. Let your imagination run wild as you and your little one fly into a realm of new worlds and fill them with fantasy creatures. Draw out your own flying machine or character and or go on an adventure through the Creative Studios, making friends along the way. Drop in as many times as you like throughout the week with your family ticket! Draw, paint, create, it's all happening at the library craft bonanza. Fun for all ages! What dragon will you make? Come along to this awesome workshop with multiple craft stations including a slime station! Ages: 4 to 12 years. 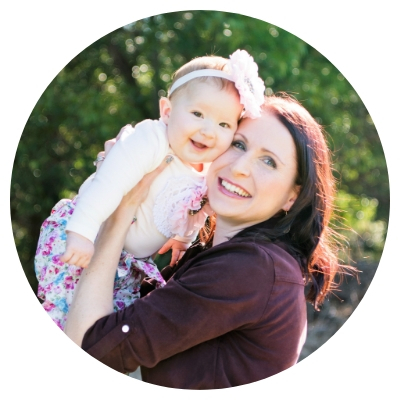 A wondrous place for babies to 5-year-olds to explore, play and learn. Help your little one discover the colour, fun and excitement of the Market these school holidays! You can’t beat the ever popular Market Trail for fun and value at just $9, or Little Market Chefs with Sprout Cooking for just $18. Or enjoy free activities including art and seedling planting workshops and cooking demonstrations with the Australian Mushroom Growers. Art workshop – FREE (all ages) | Friday 5 October 2018 from 9.30am to 11.30am with the team from Little Picassos. Pot painting & seedling planting workshop – FREE (4+) | Friday 12 October 2018 from 9.30am to 12pm (numbers limited). Cooking Demonstration with Australian Mushroom Growers – FREE | Friday 12 October 2018 from 10am to 12pm. Learn how to make delicious family meals with Australian mushrooms, complete with recipes and free samples. Cost: $15 for children aged 5-15 years, with younger siblings and accompanying adults FREE! Workshops! Shows! Hands-on Exhibits from Questacon! Starlabs! If you love Science and you’re looking for a quality school holiday experience, then go along and spend a full three hours with SciWorld at their Pop-Up Science Centre this school holidays. Conveniently located at the Adelaide Showground. Grab your family and friends and head to Cathedral Square these school holidays to create your own recyclable flower and herb planting pots to get into the spirit of Spring! Furthermore, pop into the City of Perth Library on level 4 to check out the exciting range of kids activities. When: 10am–4pm Saturday 22, Sunday 23 September 2018 and Saturday 29, Sunday 30 September 2018 at Forrest Place. 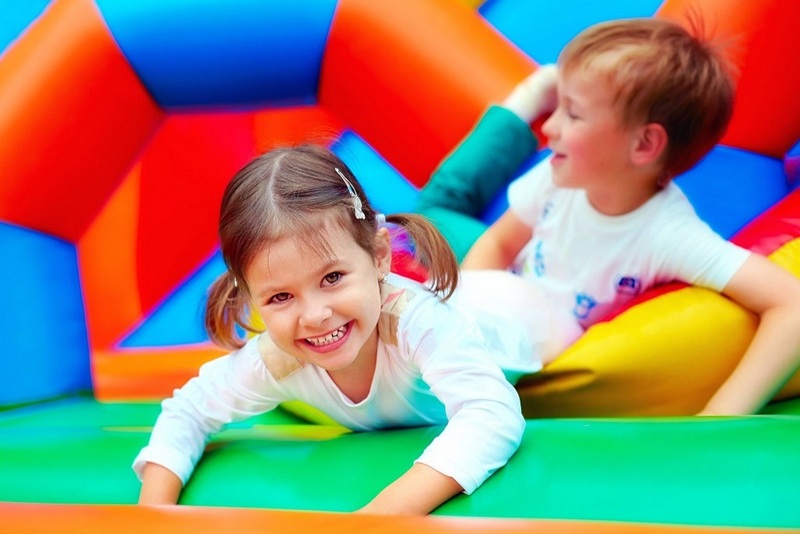 With children’s workshops and a bunch of thrilling inflatable slides, obstacle courses and games, there is something for children of all ages. Play with the latest gadgets and gizmos at the Tech Zone. No need to books, drop into any session. As part of the experience, participants will create puppets from recycled materials and perform an enlightening puppet show to the Canberra community about local endangered species. This popular family fun day will include nature experiences, kid's activities, live music, displays, demonstrations and more. 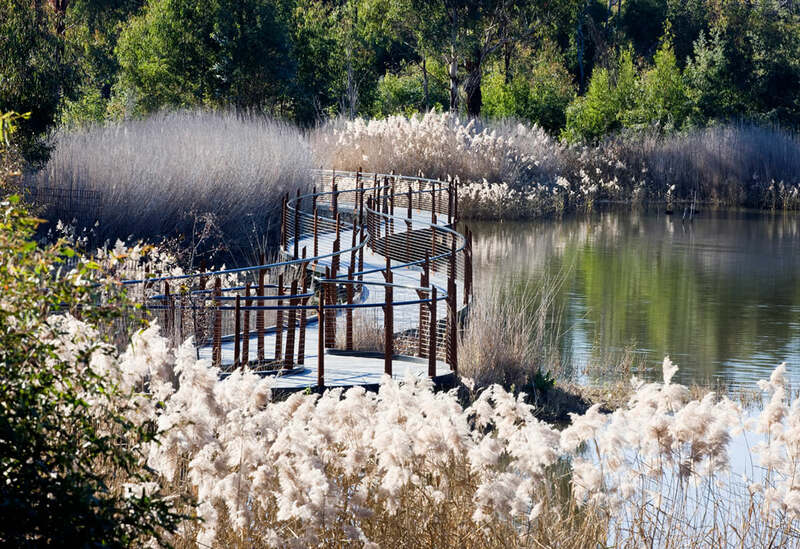 This year's theme is "Rediscover Tidbinbilla", which encourages visitors to explore the nature park and learn about the indigenous significance, plant life, threatened species of animals and the heritage of the area. Cost: Most costing around $5.20 per child, with accompanying adults FREE. Bookings are essential, Book here. The City of Hobart’s Bush Adventures program offers people of all ages the chance to explore the wonders of nature around Hobart. The program gives great opportunities to enjoy and learn more about Hobart’s Bushland Reserves. Introductory sessions to the best outdoor apps and more. 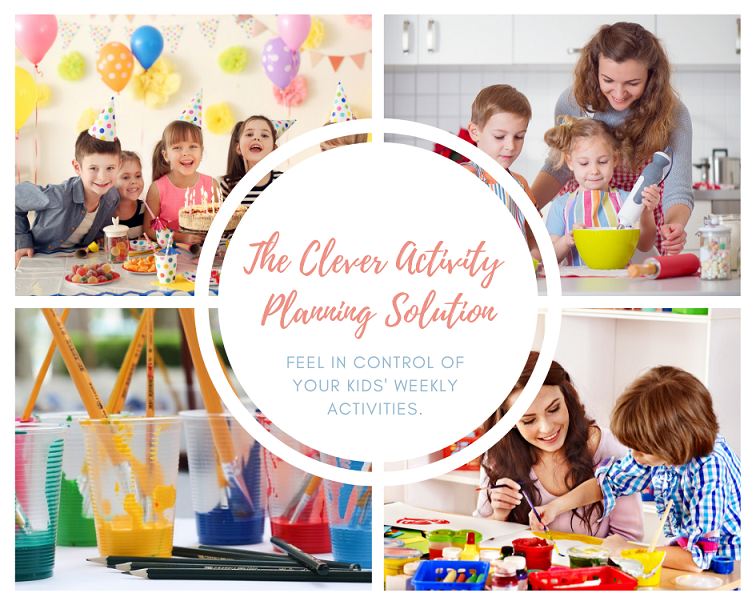 Please leave a comment or contact us if you find some fantastic events near you, we would love to share them with our Creative Mum Life Community!